Hey, kids! It’s time for– Ecumenism! 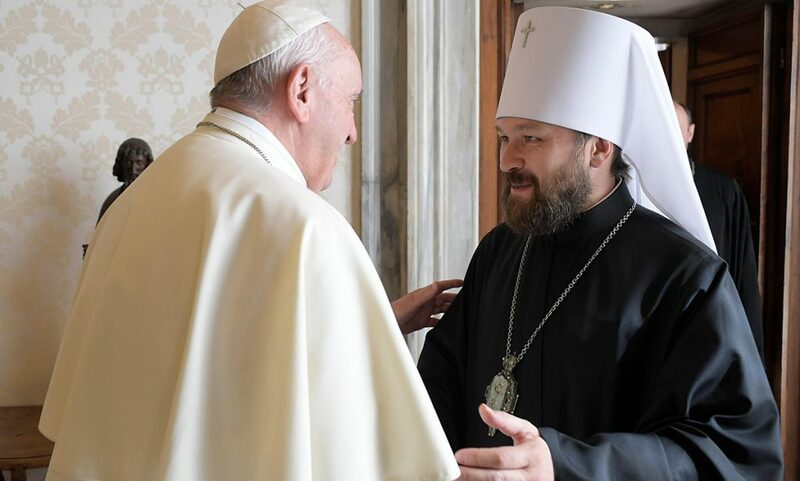 Vienna, August 8 – Bishop Diomid represents a growing threat not only to the Moscow Patriarchate but to the Russian state as a whole because his statements and actions tap into and draw upon the hopelessness and anger many rural Russians feel about their fate, according to a specialist on religious affairs in Volgograd. In the new issue of “NG-Religii,” Andrei Serenko argues that Diomid has become the symbol of “the Orthodox-fundamentalist form of social protest” characteristic of traditional Russian society, a kind of action that is completely different from and typically not understood by opposition movements in the cities (religion.ng.ru/events/2008-08-06/100_diomid.html). That in turn leads many in the cities to dismiss their feelings, but that is a mistake. 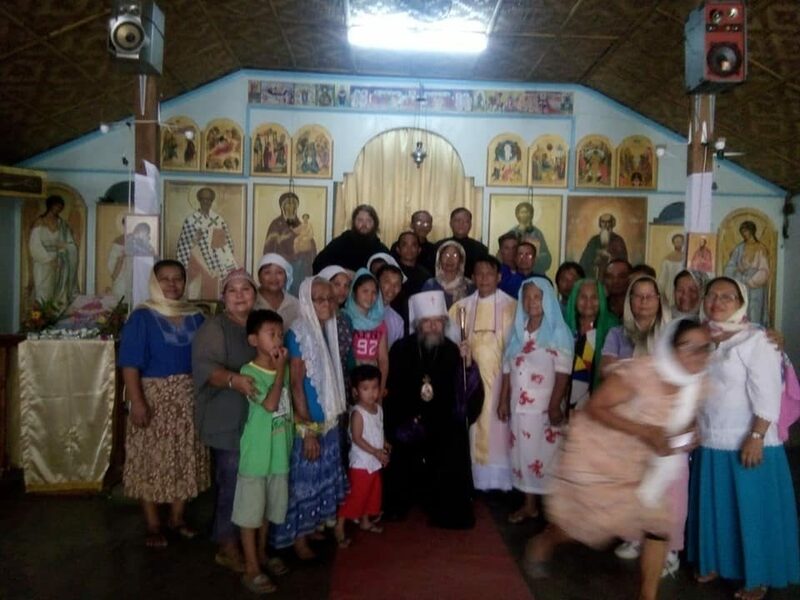 Because today “according to the assessment of Bishop Diomid himself, there are approximately 20 million such people:” residents of ethnic Russian regions that progress has passed by and villagers who are watching the world around them die. The Orthodox of the Despairing thus represent not a movement within politics but a direct threat to the political system as such, a difference that means they are not only typically misunderstood but secular analysts but also represent a kind of unexploded mine that could threaten if not in fact reorder Russian social and political arrangements. In the 1990s, some of the urban parties tried to tap into this anger in order to gain electoral support. Sometimes they succeeded but more often the urban groups found that they did not have a common language with the rural people and turned away from them, a shift made all the easier by the changes in Russian politics under Vladimir Putin. And until very recently, the “apocalyptic aspirations of the Orthodox marginals did not threaten the peace of the Russian authorities,” largely because the Orthodox of the Despairing lacked a unifying ideology and a unifying leader. But now such an individual has potentially emerged in the person of Diomid. 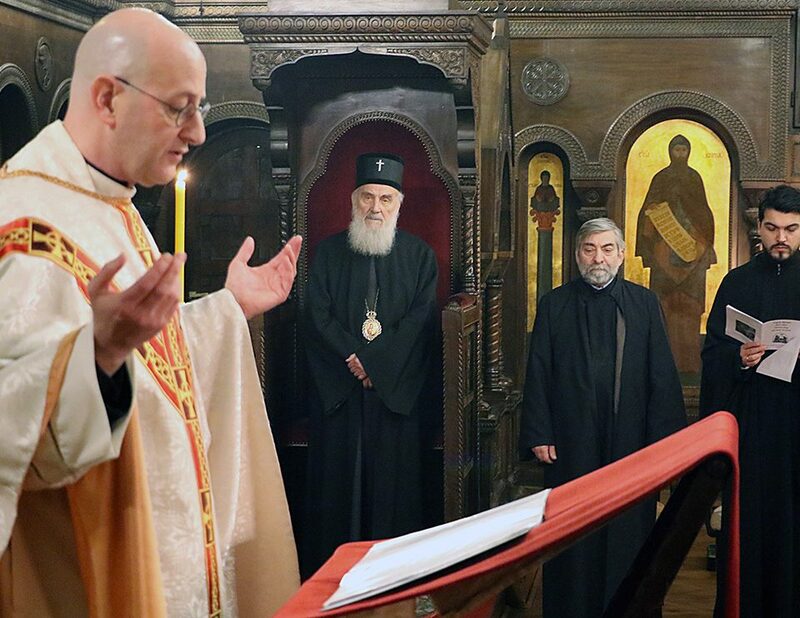 Whether Diomid can in fact assume that role or whether he can be contained and then dismissed as only another “pawn” in higher church politics is likely to be determined over the next few weeks. 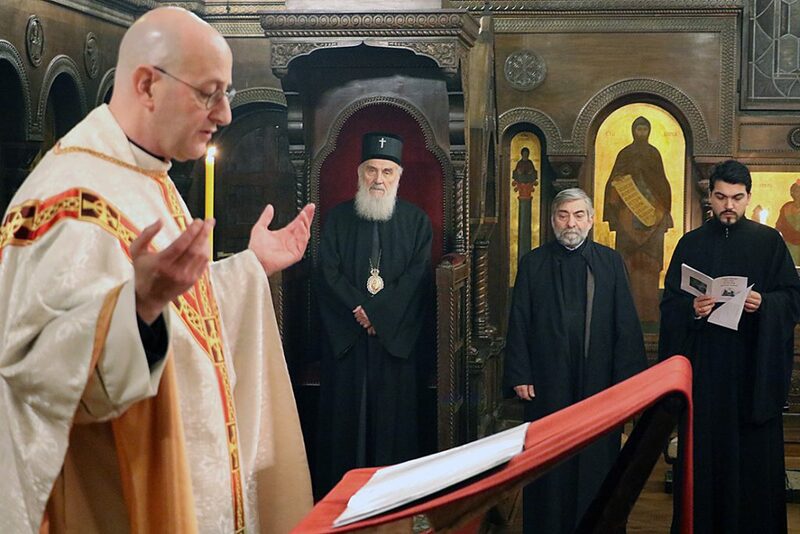 This week, he returned to the capital of his disputed see, and on September 2, the Patriarchate will take up his case. A commentary posted on the Polit.ru portal yesterday provides yet another insight into Diomid and his role. In it, Matvey Popov points out that what the Chukotka bishop has been doing over the last few months could have been predicted seven years ago had anyone in Moscow or elsewhere been paying attention (www.polit.ru/event/2008/08/07/diomid.html). In 2001, shortly after being named bishop of Anadyr and Chukotka, Diomid published a book entitled “Metropolitan Arsenii (Matseyevich). An Historical-Religious Essay” in which he described the life of an 18th century Orthodox bishop who attempted to defend church property against Catherine the Great and died in prison as a result. Diomid clearly views Arsenii as a model, Popov argues, pointing out that the bishop invoked Arsenii six months ago to justify his own actions. 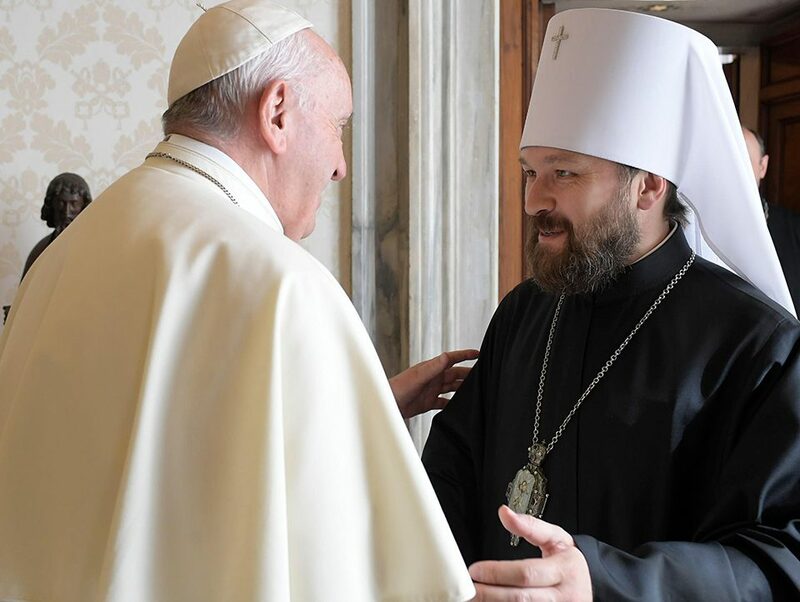 That almost certainly means that Diomid will not back down, that the Patriarchate cannot, and that there will be a deep and possibly incurable split within the church and within Russian society more generally.